The 2017-2018 Academic Year Graduation Ceremony of the Vocational High School was integrated with the local people with the contribution of the Municipality and was held on Friday, May 4, 2018; graduate students, faculty members, protocol representatives and students' families formed in the cortege, mehter team in the presence of the illegal government building in front of the ceremony to walk to the Republican Square. Tören District Governor, Mayor, Gendarmerie Commander, Chief of Police, Municipal Mayors, Academic and administrative staff, local residents, graduated students and their families. Opening Speech Vocational High School Director Assoc. Rüştü GÜNTÜRKÜN talked to the students who had the following recommendations; "Never forget, honest, hardworking and productive is a human worth. Never lose your ability to fight with difficulties. Do not be surprised at the effort to find truth by studying and studying. Dear young people; Remember, a person can be anything but the most difficult is to be people who have succeeded in using it for the good works that Allah has given, who ignore their own interests and create a difference and benefit for their country. " Simav Kaymakamı Türker Çağatay HALİM awarded the first prize to Şeyma Nur AKÇA. Other students who have entered the rankings have received their awards from protocol members. The graduation program continued with all the students taking the achievement certificates, ending with the throwing of the kepler into the air and the distribution of the graduation pilaf. They visited Şen köy Elementary School on April 19, 2018 in the scope of Social Responsibility Project for Students of Interior Design Program of Vocational High School. Viyarte Vocational High School Assistant Manager Assistant Instructor Mustafa ORDU, Interior Design Program Research Assistant Hüseyin YEŞİL, Instructor Yunus SARIKAYA and Interior Design Program students participated. Our students have the right to use books, books, coloring books, etc. for primary school students in the sense of Social Responsibility. handed out gifts. Later, they used a room as a storage room and made it a play room. In the classrooms, they made ornaments for April 23rd Holiday preparations. They have created social awareness for primary school students by organizing various social and cultural events according to their class level. Şen peasant student parents and students were offered pancakes and ayran. The meeting entitled "Meeting of the University Youth and the Local Administrators" organized jointly by the Simav Governorate, Simav Municipality and Simav Vocational School was held at the Simav Vocational High School Conference Hall on Wednesday, April 11, 2018 at 10:00. Interview Simav District Governor Sayer Türker Çağatay HALİM, Mayor of Simav Sayın Süleyman ÖZKAN, Simav Vocational School Director Sayın Assoc. Dr. Rüştü GÜNTÜRKÜN, Belde Mayors, KYK Dormitory Directors, Department Managers, Simav Vocational School Academic and Administrative Personnel and Students participated. Thus, students have the opportunity to express their problems to the authorities. At the end of the conversation, Director of Vocational School Assoc. Dr. Rüştü GÜNTÜRKÜN, Kaymakam Sayın Türker Çağatay HALİM, Mayor Süleyman ÖZKAN, thanks to their participation in the program ended. March 18, Commemoration Day of the Dardanelles Victory and Martyrs, the program was held at the Vocational High School conference hall on Monday, March 19 at 11:00 am as part of the 103th anniversary celebrations. Director of the Vocational High School who made the opening speech in the program Assoc. Dr. Rüştü GÜNTÜRKÜN, Çanakkale epic and telling the soul, the child mentioned the courage of the old soldiers in defense of their homeland. 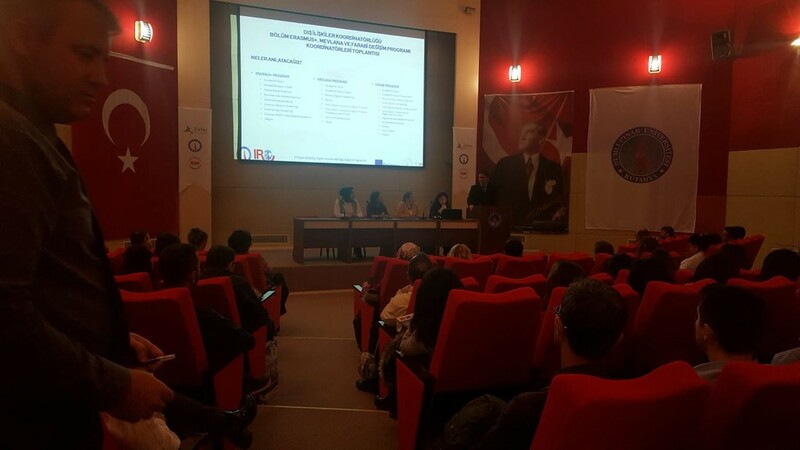 Vocational High School Instructor Yilmaz CETINER 's day by describing the meaning and significance on the map, the participants have experienced emotional moments. The program was endowed with the poetry and the songs that the students read emotionally. At the same time, Vocational High School students distributed bulgur pilaf, which is a military menus in Canakkale War, and sugarless grapes, to citizens in Simav Cumhuriyet Square within the scope of the celebrations. On the same day at 16:00, students, lecturers, administrative staff and people participated in the memorial march with the Turkish flag and martyrs in the hands of Simav District stadium before the Republic Square. Here, after reading the silence and the national anthem, the program was ended by reading Fatiha in the spirit of the martyrs. Within the scope of cooperation between Simav Municipality and Vocational High School, the Model Exhibition, which is the historical and monumental characteristic of Simav, where 66 students from the Interior Design Program participated in 35 models, was held on Friday, December 22, 2017 at 14:30. İbrahim Naci EREN Occupation in the campus was built on a high school building. Vocational High School's Exhibition Maket Exhibition University Rector Prof.Dr. Dr. Remzi GÖREN, District Governor of Simav Çağatay HALİM, Mayor of Simav Süleyman ÖZKAN, Dean of Simav Technology Faculty. Dr. Muammer GAVAS, Simav Police Chief Aytaç AYHAN, Director of School of Physical Education and Sports Assoc. 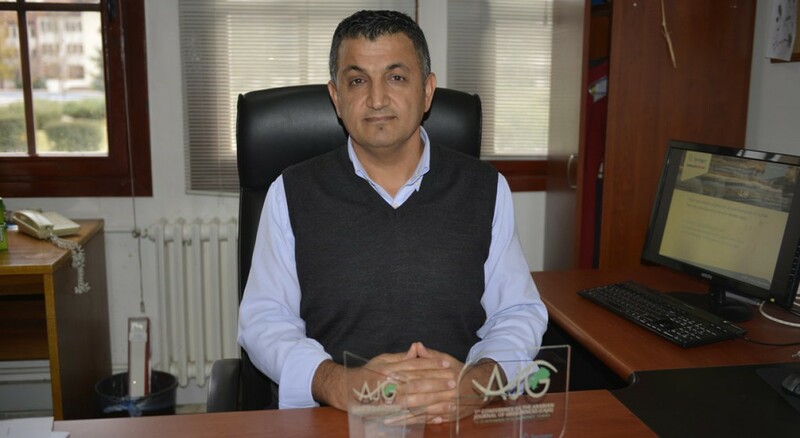 Dr. Adnan ERSOY, Simav Vocational School Director Assoc. Rüştü GÜNTÜRKÜN, Gediz Vocational High School Director Inst. See. Fethullah KARAMETE, Gediz Health Services Vocational High School Director Inst. See. Sinan DARCAN, Simav AK Party District Attorney Adil Bicer, Simav Belde Mayors, School Principals, Department Supervisors, Lecturers and Students participated. The Interior Design Program students have had exciting moments with students and participants participating in the exhibitions of the works of the models that resulted in a month's work and the competition atmosphere. Şeyma Nur AKÇA and Esra KOLAY 'ın "Osmanbey Mektebi" were awarded as the first prize winners. Reward for the award worthy of work Dr. It was given by Remzi GÖREN. Students participating in the competition; We thank Mr. Mustafa ORDU, my instructor, for the Rector of our University, the Simav District Governor, the Mayor of Simav, the School Administration and the Competition Instructor who organized the competition ". In the scope of the Social Responsibility Project, the students of the Interior Design Program without a High School Vocational High School did the decorative wall painting work in the kindergarten of Simav District Mufti in the Coordinator of Mustafa ORDU. During the past year, the students of Vocational High School Interior Design Program visited Şenköy Primary School within the scope of Social Responsibility Project. Primary school students, who are satisfied with this visit, visited the Vocational High School this year. Şenköy İlkokulu Müdürü Burak ERDURAN and his teachers have welcomed the minors to the managers without Vocational High Schools. Tiny students who visited our school's units together with students of the Interior Design Program without Vocational High School, played games at our school and flew kites. Vocational Small children who eat lunch together with sister and elder siblings in a lunch without a high school have happily completed the day by making various conversations in their school classes. Dr. Simav of Our university. İbrahim Naci EREN Ph.D. Ph.D. Oğuz AKIN, who has fourteen (14) classroom training blocks in the campus, Dr. In line with the instructions of Remzi GÖREN, the Director of Vocational High School, Assoc. Dr. Rüştü GÜNTÜRKÜN, Principal Assistant Professor See. Mustafa ORDU and our student delegation visited Simav-specific local gifts on Thursday, October 27, 2016 at their home in Istanbul. 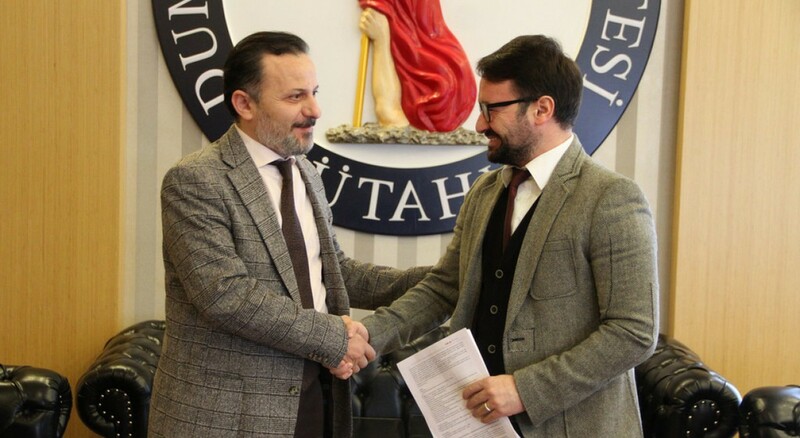 Oguz AKIN, the philanthropist Pharmacist, met the guests who came from Vocational High School together with his wife and daughter at home and at various catering. 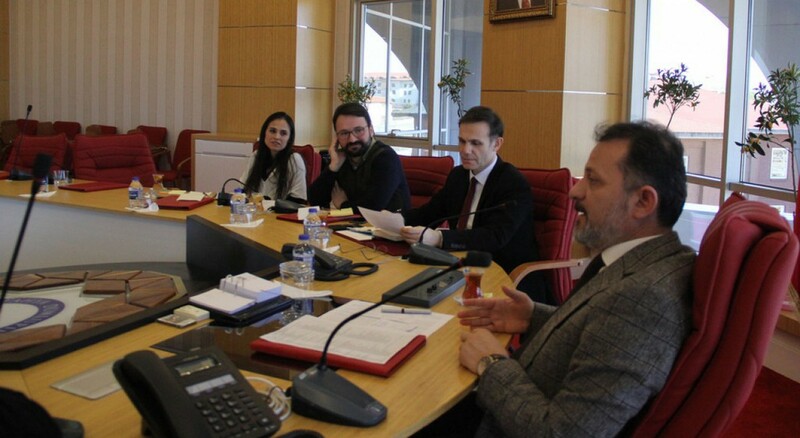 The pharmacist Oğuz AKIN and his family stated that this visit made them very touched and stated that they will be returning to my university as soon as possible. On the 20th day of Democracy Watch, our students, academic and administrative staff gathered with Turkish flags in the hands of Simav Cumhuriyet Square, reacted to the coup attempt of 15th of July and made the following talk. Vocational High School Director Assoc. Dr. Rüştü GÜNTÜRK 's speech, he talked about the following opinions. As a result of 40 years of service, education and humanitarianism by exploiting the religious and national values ​​valued by the Aztürk Turks, there is a group of foreign victims named as FETO / PDY who are nestled within our Heroic Security Forces outside on 15 July 2016 Friday democracy, the national will and innocent civilians, and we condemn and condemn the coup attempt. 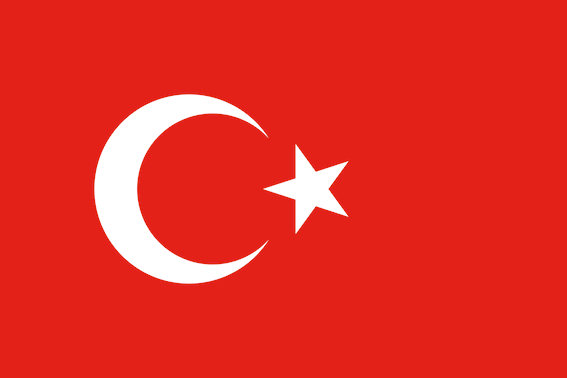 Thanks to the national will that all social sectors, from our Assembly, our government, all political party members, public institutions, NGOs and media organs, especially our President and CEO Mr. Recep Tayyip ERDOĞAN, The nation has once again demonstrated to the world how it can unite against threats to national unity, democracy and will. We are grateful to her heroic security officers, the honorable members of the Turkish Armed Forces and the Aziz Turks nation, who resists heroically in the face of this coup attempt. Now we have to be much stronger, to hug one unit more, to love each other more. Because it is what makes us, which keeps us alive, what makes us nations. As Simav Vocational School of Dumlupınar University, we wish mercy from Allah to our saint martyrs who lose our lives for the independence and future of our State, and we would like to express our condolences and injuries to our immediate relatives. I salute all the citizens of Simav Cumhuriyet who holds a democracy watch with great national emotion and enthusiasm for 20 days against Darbey. We do not define an administration that does not take power from the charity, but from the people. Sovereignty Unregistered Unconditional. May Allah make your nation and nation more than ever. 24 July 2018, Tuesday - read by 123 persons. 24 July 2018, Tuesday - read by 120 persons. 24 July 2018, Tuesday - read by 99 persons. 25 July 2018, Wednesday - read by 216 persons. 25 July 2018, Wednesday - read by 152 persons. 25 July 2018, Wednesday - read by 161 persons.